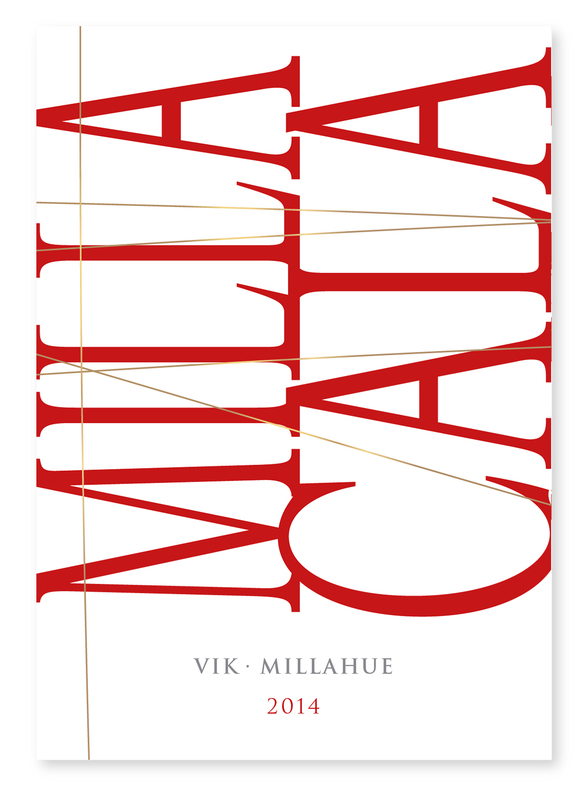 Discover our holistic, pure and elegant wine made exclusively with grapes from our vineyard, VIK in the Millahue Valley, “the place of gold.” Cala honors our Norwegian name Vik. 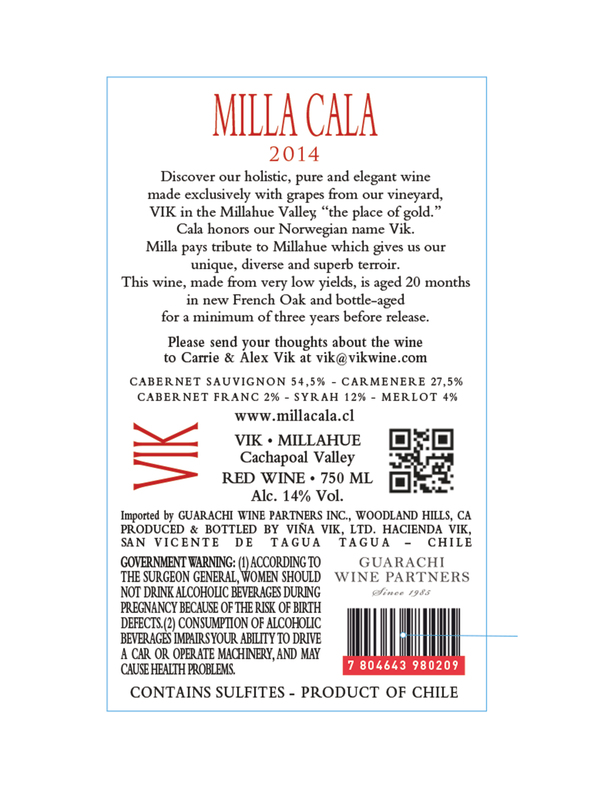 Milla pays tribute to Millahue which gives us our unique, diverse and superb terroir. This wine, made from very low yields, is aged 21 months in new French Oak and bottle-aged for a minimum of three years before release. Vibrant aromas of red fruits (strawberry and raspberry), which blend perfectly with the notes given by the barrel. It is a subtle wine, which balances its age with freshness. The attack is very fresh, silky and smooth, with elegant and round tannins that last. It is friendly to the palate and at the same time round and satisfying, very accessible, with a beautiful structure, simultaneous to a complexity that expects to be explored. 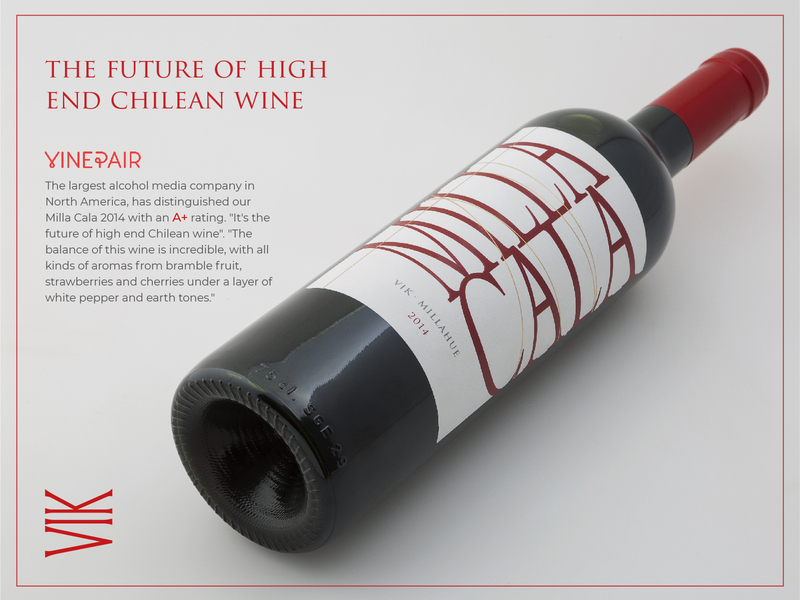 It is a harmonious wine, with an elegant persistence, which shows balance between aromas, body and complexity. Perfect company to gracefully complement any dinner and delight all kinds of palates, ideal for a good conversation.